Luxury Wedding Planner Service . 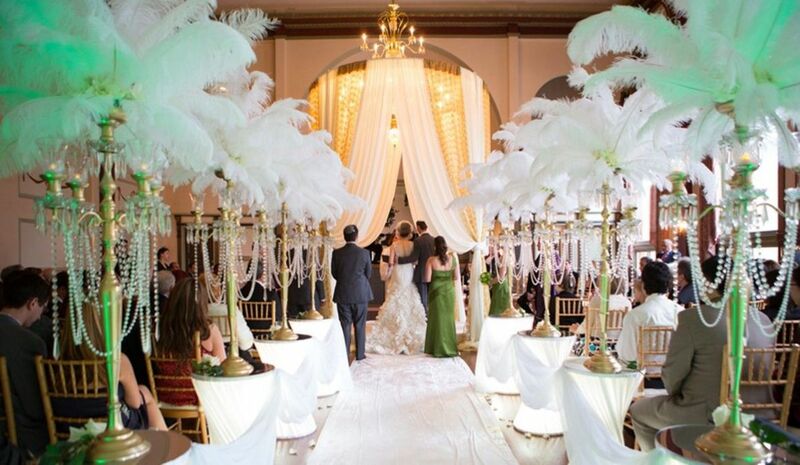 This is why it is highly recommended to Book up your very own luxury wedding planner . To ensure you receive that special heart melting love story you are looking for on your wedding day . Only a professional Luxury wedding planner can deliver this service which goes above all your expectations . At Orchids Corner Luxury wedding planners they listen to your needs and what is important to you , they pay close attention to the finest of details . Every Bride want their wedding day to be Timeless , A theme design to remember , be the perfect bride with elegance and grace . This service offers you the best wedding day that you can afford . You will receive a one to one bespoke personal service right from the start . We book one wedding per day . Making sure you have all the right documention in place . Working out your wedding theme . Researching and booking your location . Working to your realistic wedding budget . Finding the best suppliers for your wedding needs and booking them . Risk assessment report in place , to make sure they are no accidents on your wedding day. With this service we make sure that your wedding suppliers have their correct details and all the information ready for your wedding day . Any items that need to be collected we will remind you , so nothing is forgotten . Any last minute problems that might appear will be handled and taken care of . Keeping you calm and stress free . Your wedding guests will receive information regarding your wedding day ( The Do's and Dont's including transport pick up points ) . If your wedding guests have any questions / concerns / problems or help with anything , we are on hand . On your wedding day your suppliers will report to your wedding Co-ordinator who will explain where they need to be placed . If they need any help , advice or information we are on hand . Making sure everything is in the right place at the right time ready for your wedding guests to arrive . Wedding guests to meet , making sure they know where they need to be and what they need to do and when . When the wedding is about to start , we organise your wedding party and your wedding guests so they are in place . which means you receive the correct wedding etiquette needed for your wedding day . That way your wedding will run smooth and on time , keeping everyone happy and enjoying your wedding day . The worse part of any wedding is making sure you have removed all your wedding decorations . Making sure that everything has been returned back to its right full owners . Brides think a member of their wedding party will do it , but after a few drinks , no one remembers much . The right suppliers have collected their own items . If your supplier turns up and their items have been taken or broken you will be charged for . Once this is completed . Which will leave your wedding venue to get their cleaners in ready for their next wedding . While you the Bride and Groom can go away and enjoy your honeymoon . Orchids Corner Ladies are Fully trained by one of the best Top Luxurious wedding Planners Sarah Balfour attended her London School of Trends . Being trained from the Best .